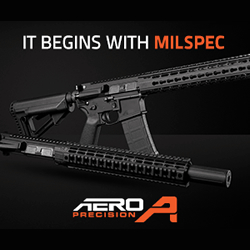 Boise, ID (Jan. 21, 2019) – (AR15Vault.com) – 2018 was an incredible year at 2A Armament and 2019 is starting out with a bang. The new year will be greeted with new products, including the all-new Builder Series of components, with the first wave set to reveal at Shot Show in late January. 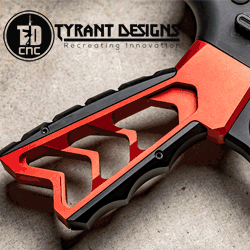 The Builder Series is designed as a more cost-effective line of components from 2A Armament. 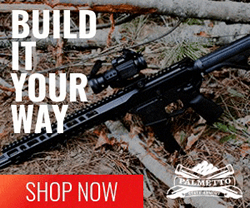 The Builder Series offers complete customization without the typical excessive costs of building a rifle. However, don’t mistake this for a poor man’s aftermarket components. The approach is more systematic than the typical process of piecing everything together. This process decreases the cost while elevating the quality of components to a higher standard. Every piece of aluminum is sourced in the USA for the Builder Series and each custom piece is precision machined and manufactured in Idaho. 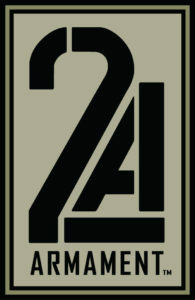 2A Armament maintains the same Made in the USA quality and consistency across every component and firearm they build. Currently, Builder Series receiver sets, handguards, safety selectors, gas blocks, gas tubes, and buffer tubes exist to customize your firearm to your exact desires. You can add a single handguard to amp up the barrel grip and visuals appeal on your rifle or fully customize each aspect of the rifle. Add a custom safety, gas block, etc. 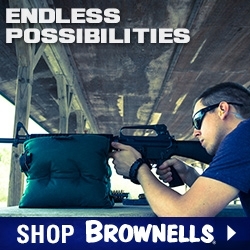 The ability to build your rifle with high-quality components from a single, trusted manufacturer is unprecedented. Visit the 2A booth at Shot Show 2019 between January 22-25 to see the first wave of new Builder Series components in action.